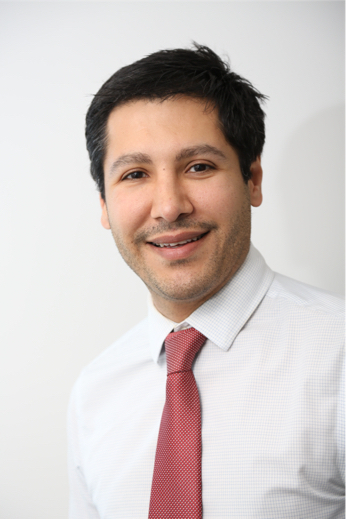 Dr Nima Pakrou graduated from the University of Adelaide with Honours in 2001, and was ranked first in his graduation year. He subsequently accomplished a Masters of Medicine through the University of Sydney. He completed his advanced surgical training in ophthalmology through the Royal Victorian Eye and Ear Hospital in 2010. Following this, he undertook a further two years of sub-specialty training in the UK, in the areas of oculoplastics and lacrimal surgery, as well as retinal and intraocular inflammatory diseases.